Marble restoration taken to the next level. We re-introduce that shine on your marble that once glistened across your stone with a deep cleaner that kills the stains, and also removes any sealers if present in the stone. Cleaning is a pre-requisite for achieving that high-end look of marble. Grout fills the marble tile seams, adding a meaningful impact on the surface. It is porous and absorbs stains easily. Simply cleaning it doesn’t lift all the stains. We prevent stains, and also accent marble selecting the perfect color from over 40 different colors of Caponi®. Our Alpharetta artists restore cracked grout, by filling it with a product that blends the crack with the surface. 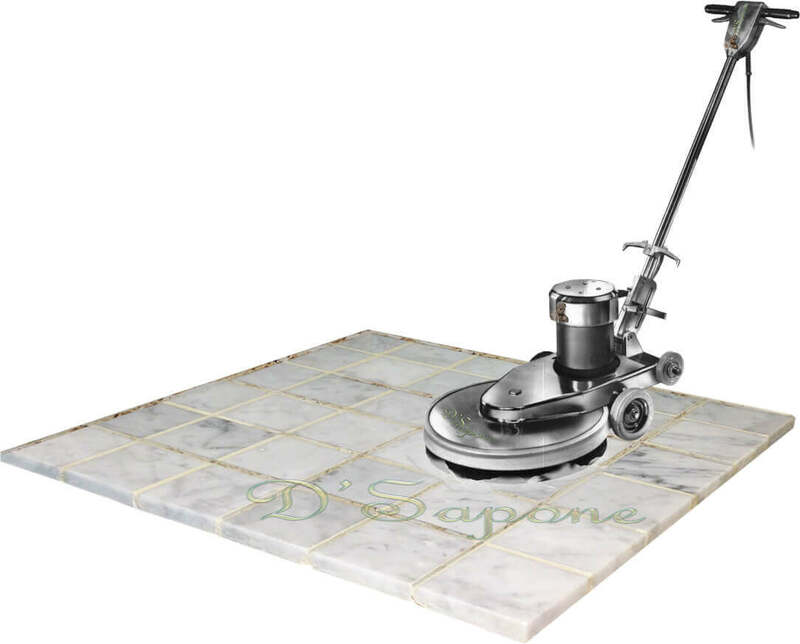 Once D'Sapone® restores your grout, you will experience a uniform new looking marble surface with no cracks. Cracks in marble deepen, if not taken care of. We will fill the crack with Sentura – a two part pigmented solvent epoxy/resin sealant. We can color match and blend it in over 40 colors that will suit your needs. After cleaning and sealing the grout, we apply Repela-Bond – a clear invisible sealer to the stone. It acts as a barrier and averts marble from soaking liquids, causing mold and stains. 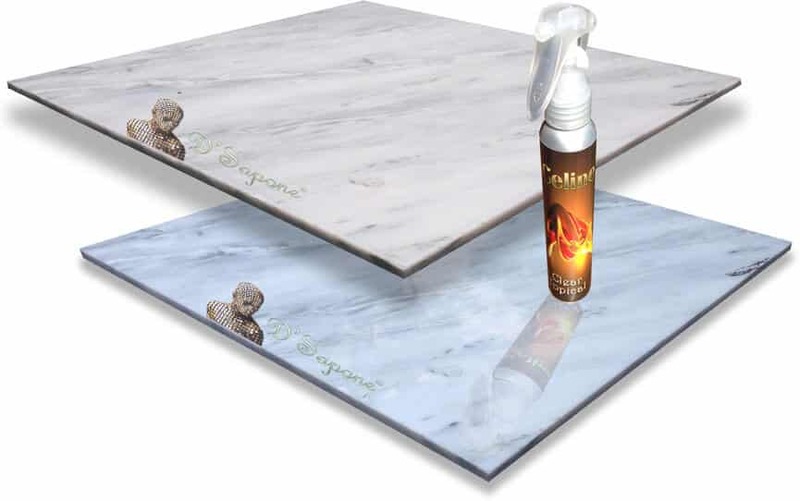 Celine- a powerful clear resin sealer. Celine is the most durable clear resin sealer on the market. It bestows a refined charm to the stone and delivers a hydrophobic surface. Observe the image, the top marble is sealed with Celine, whereas the bottom is unsealed. 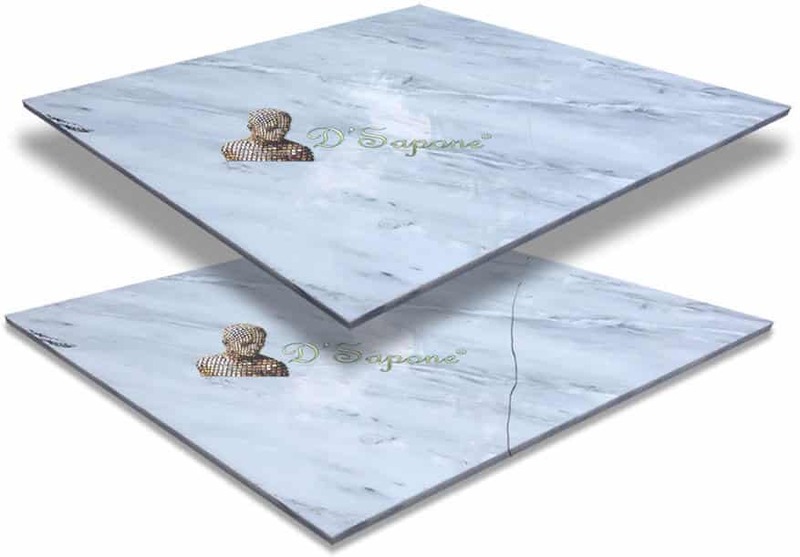 D'Sapone® knocks out the issue of marble etching permanently with its professional marble polishing process. We apply an ingeniously formulated product from pFOkUS®, which brings a marvelous sheen to the stone that endures for a long time on the stone. Experience a sanitized and ‘Healthy Marble Shower’. We offer a ‘Healthy Shower’ service, including all the procedures your marble and grout require. We clean the whole shower with a profound infiltrating cleaner and afterwards we shading seal the grout with a titanium sealer. 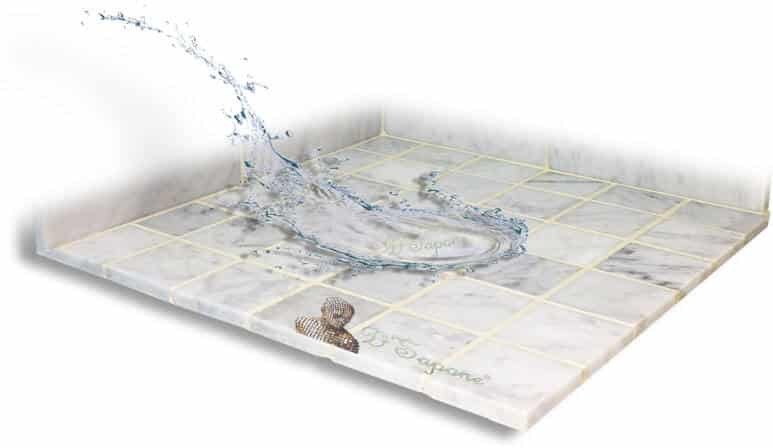 Our natural look sealers seep into the marble, keeping fluids or dampness from staining the surface. We thoroughly replace the caulk and fill every corner with Sentura, that will never peel. 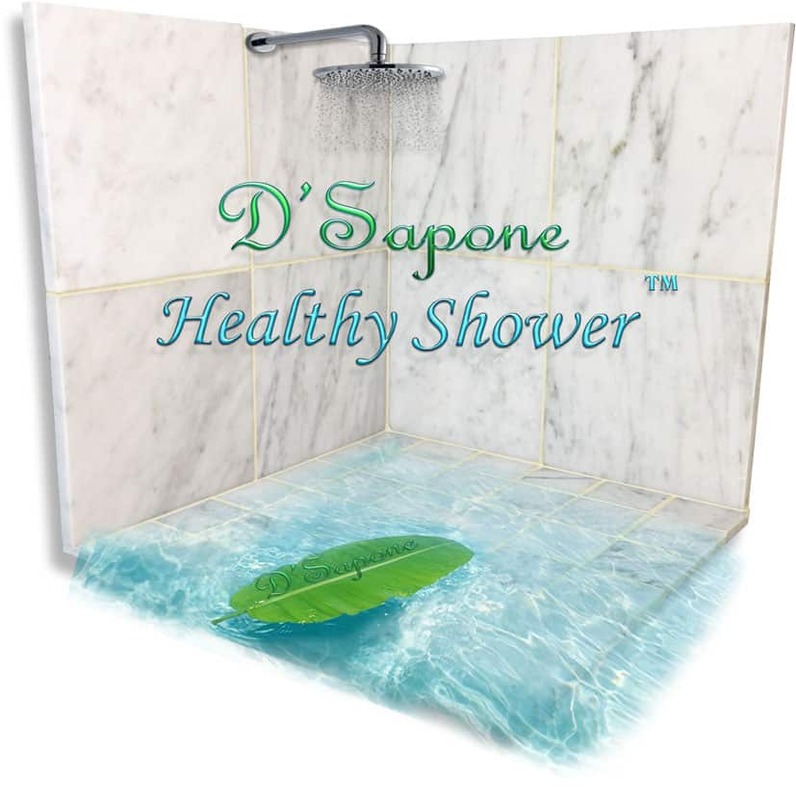 D’Sapone conveys a 5 year work warranty on its healthy marble shower service. Marble restoration service in Alpharetta. Free estimate. 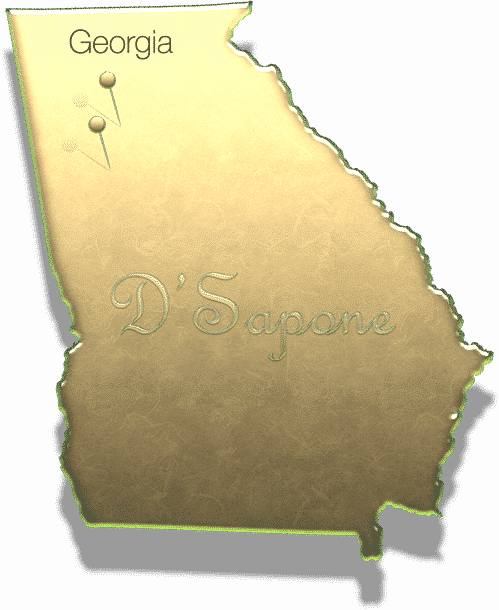 Marble restoration is a skill our Alpharetta and Johns Creek artists came to ace. They can influence your marble to stay and look new for a lifetime. Call us or send pictures and get your free estimate.